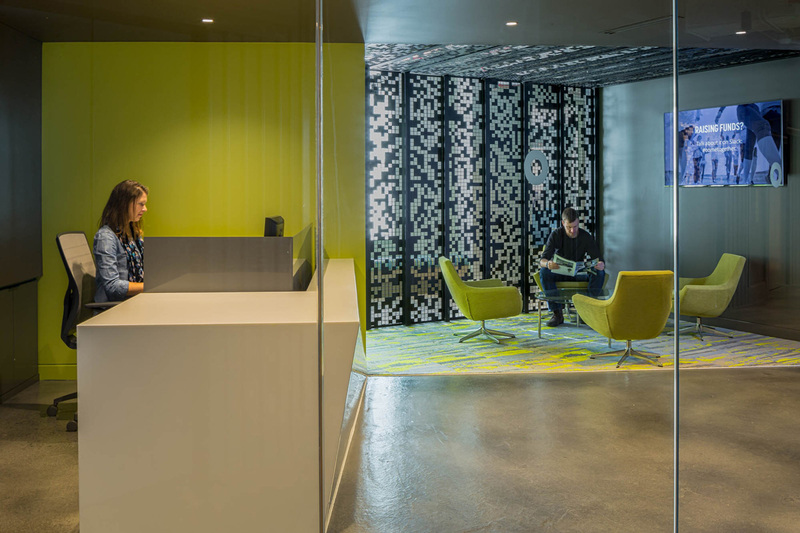 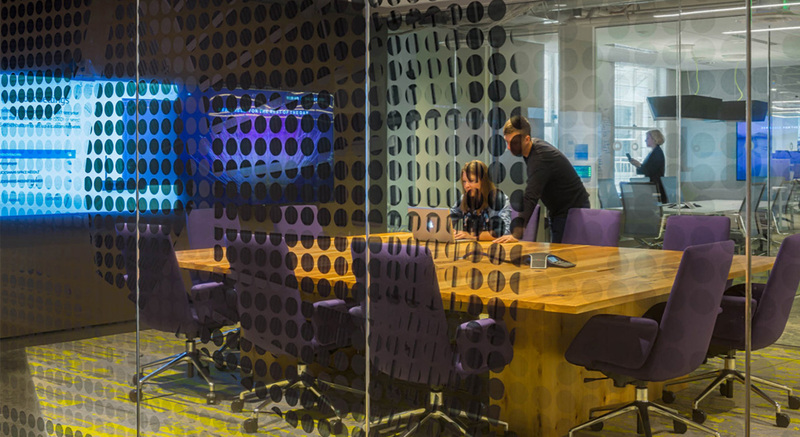 The 20,600 sf tenant improvement for AOL is a high-tech services environment in Seattle’s downtown core. 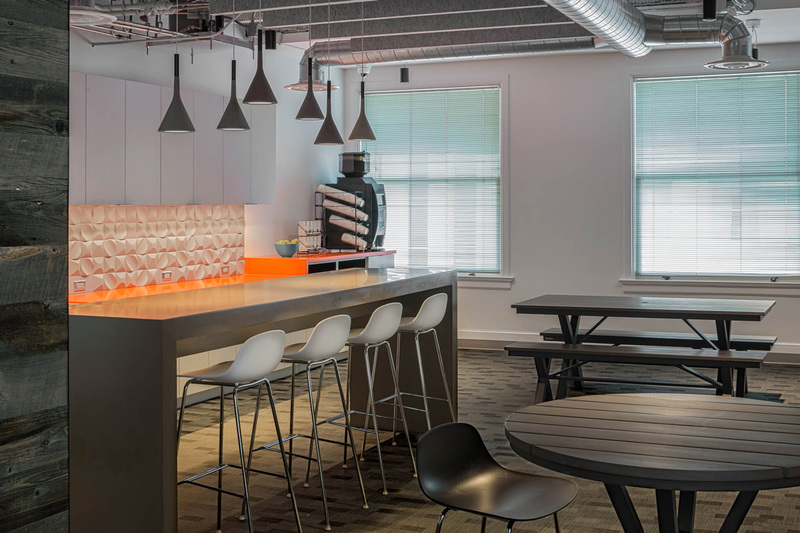 Located in the historic 1920’s-era Dexter Horton Building, the thoughtful contemporary build out stands in contrast to the building’s original ornate interior details, rich marble and terrazzo finishes. 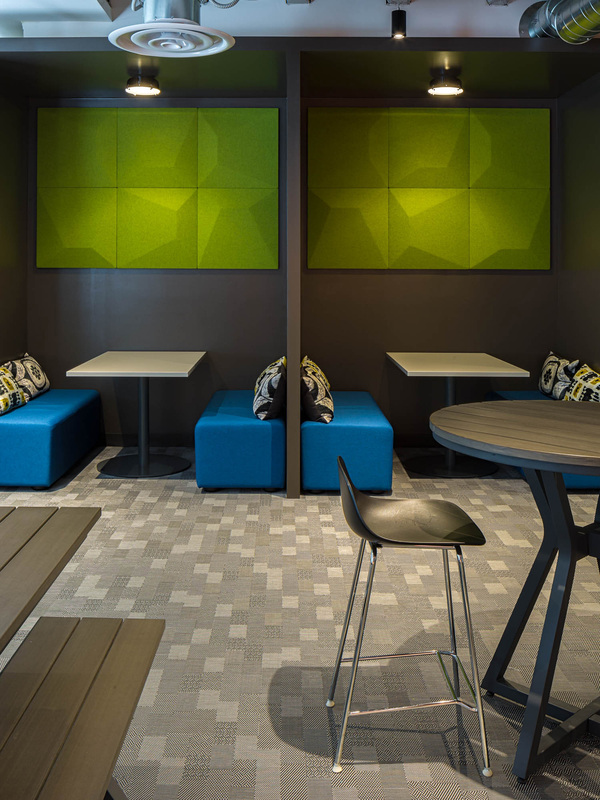 The space features an open office concept with casual collaboration spaces, small huddle spaces and more formal conference rooms of varying sizes to serve the multiple business functions.